If you are planning to wish someone a happy birthday, do it in style. 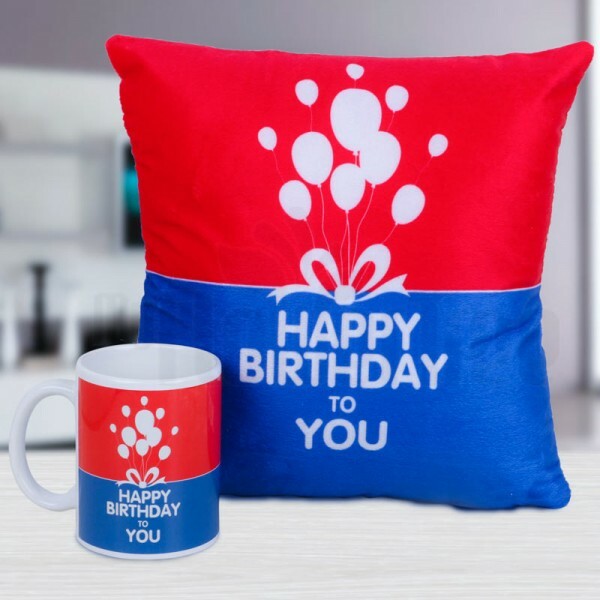 This Birthday special Gift Hamper has a Ceramic Mug and a soft Cushion that cheers for the birthday. They will be glad to receive it!